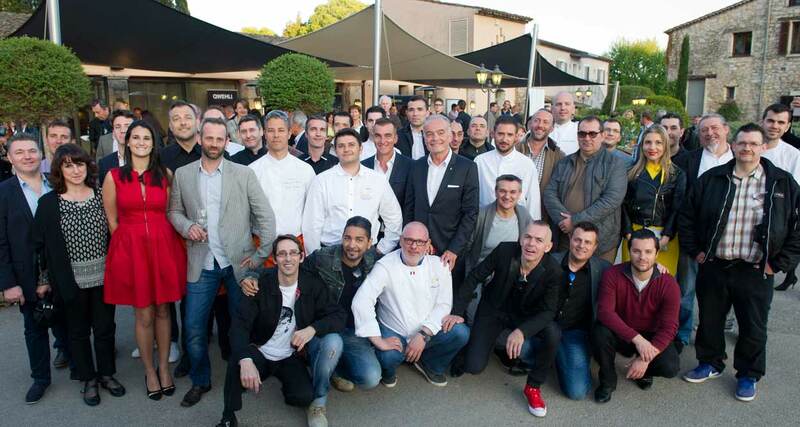 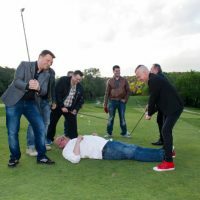 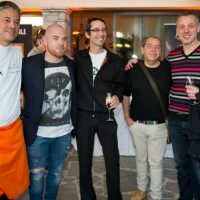 Étoiles de Mougins 2016 deliciously brought together starred and prestigious chefs at Château de la Bégude in Opio to announce its dates: June 10, 11 and 12, 2016. 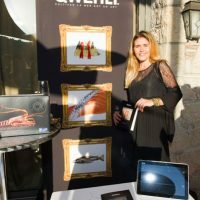 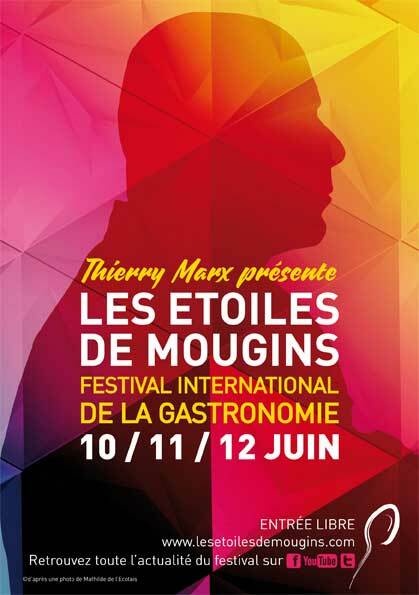 Les Étoiles de Mougins 2016, the International Festival of Gastronomy and Art de Vivre, change the dates for his eleventh edition. 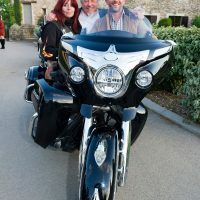 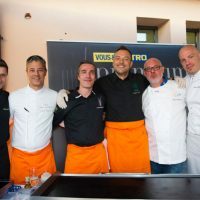 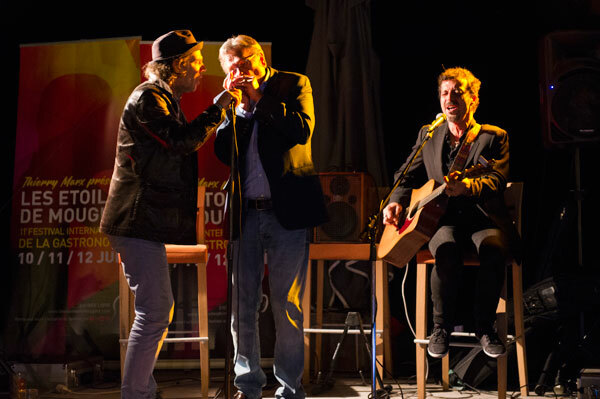 After a very successful tenth anniversary with always an increase in visitor numbers, the municipality of Mougins chose to program their main event in June rather than September, to better highlight the greatest chefs of Culinary Arts and Art of Living à la Française. 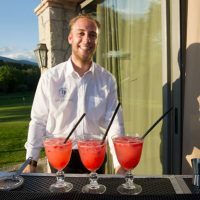 Between spring and summer, three longer and warmer days will give the public the opportunity to continue the feast late into the night. 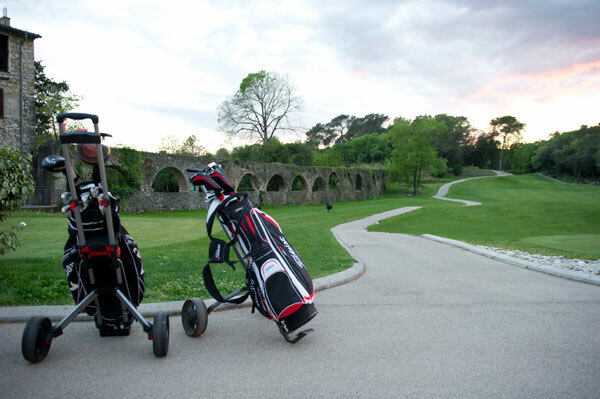 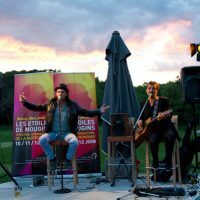 The presentation of the Étoiles de Mougins 2016 took advantage of the sumptuous gardens of the Château de la Bégude, a gorgeous seventeenth century mansion on the estate of the golf of Opio Valbonne. 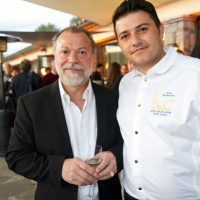 During the evening, Richard Galy, Mayor of Mougins and Dominique Fantino, Director of the Tourist Office of Mougins, thanked the chefs and partners for their presence at this festive evening for a foretaste of an eleventh edition that’s already looking great under the Honorary Presidency of Thierry Marx. 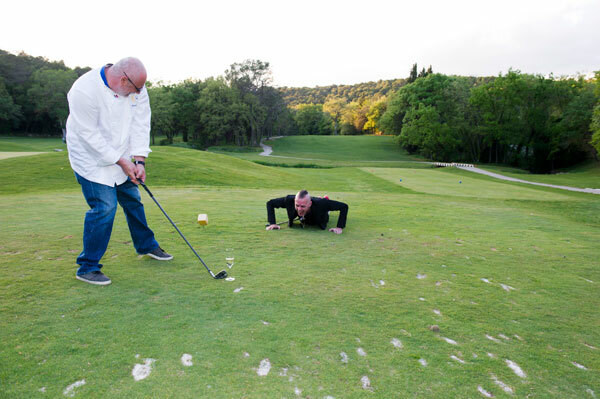 The Festival of Gastronomy and Art of Living has evolved over time through the imagination, perseverance, boldness and passion of Mougins’ municipal team and partners who have made this Festival Gastronomy a reference in the global gastronomic landscape. 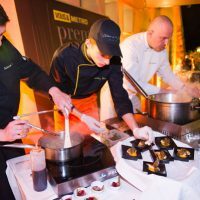 The figures speak for themselves: more than 300 chefs representing 412 Michelin stars, including 29 three-star chefs, 28 guest countries, 300 journalists and 25 000 visitors per edition contributed for over a decade to its success. 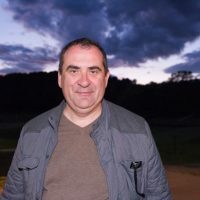 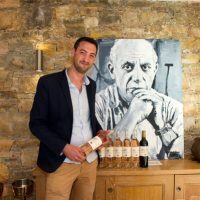 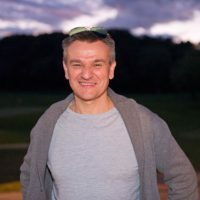 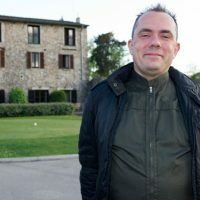 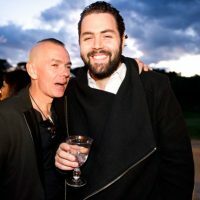 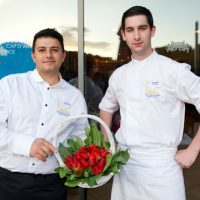 Richard Galy was pleased to see “his baby” taken to new levels with this change of date by saying: “I want this new version to be even nicer and the Etoiles de Mougins to keep on bringing the values of gastronomy to the highest”. 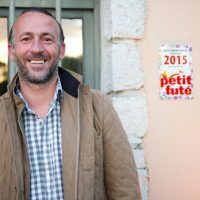 David Faure: Être chef, c’est “de la balle”! 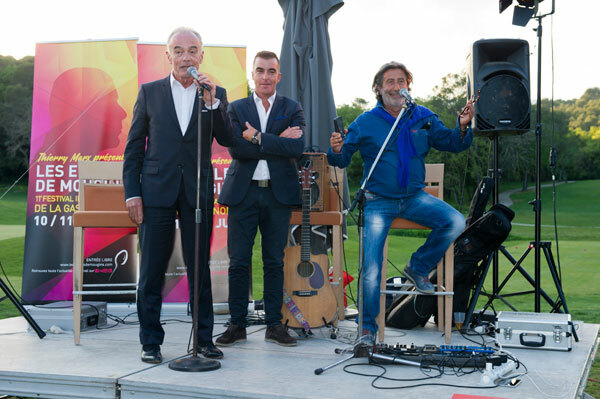 The evening was also an opportunity for Richard Galy to announce the godfather of Étoiles de Mougins 2016. 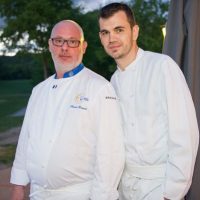 Thierry Marx, the famous chef of the Mandarin Oriental in Paris will honor with his presence the Festival of Gastronomy 2016 for the delight of the 30,000 expected visitors. 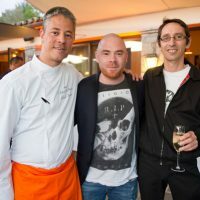 The celebrity chef will preside over the International Young Chef Competition Les Espoirs de Mougins, open to qualified professional chefs, 35-year old maximum. 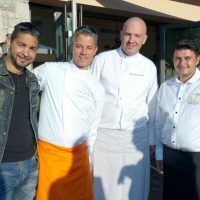 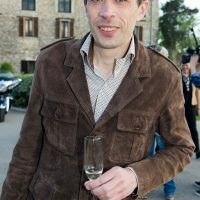 The presence of Thierry Marx will also be the common thread that will accompany the three days of festivities about the 5 senses. 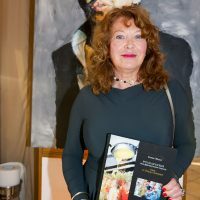 How to taste, smell, see, touch, hear and participate in the cooking pleasure. 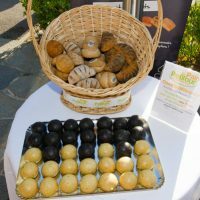 How to get back to basics, to the product, how to cook, how to stage it, how to do oneself some good and stay healthy.